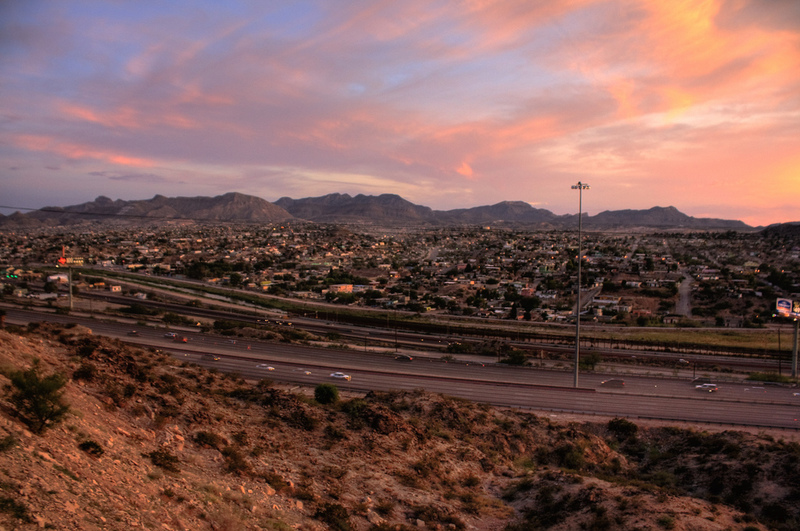 Located in the western realm of Texas amid seemingly endless rugged terrain, El Paso is a multifaceted city. 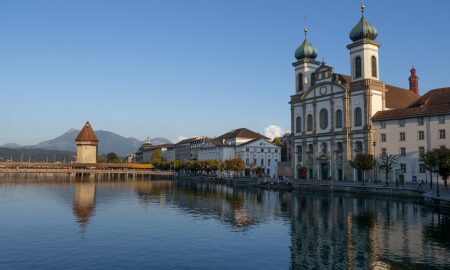 Enveloped by the theater of mountains and kissed by dramatic rock formations, it has become a popular location among nature and outdoor enthusiasts alike. 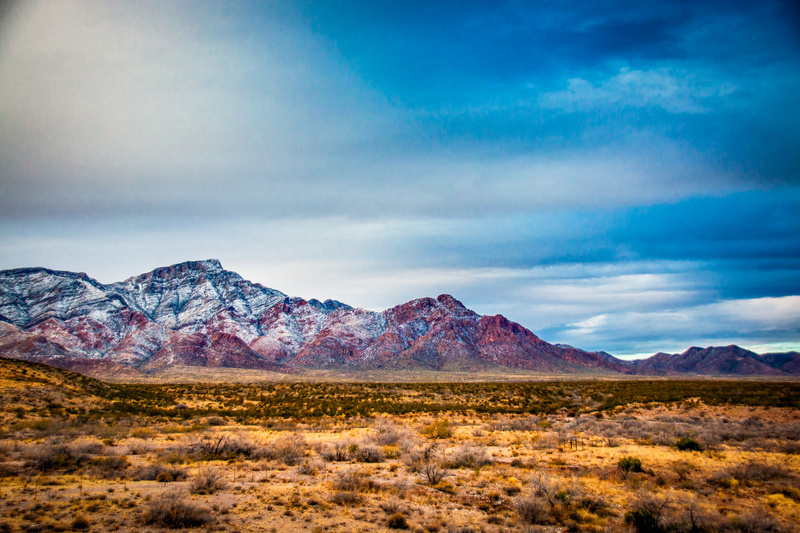 Located in the city limits, this expansive national park is home to a diverse world of wildlife, ranging from coyotes to desert eagles, as well as a collection of surprisingly colourful vegetation. There are over 100 miles of trails to explore, although much of the area remains untouched, and the park serves as a popular spot for rock climbing, picnicking, and camping. The “Directissimo to Thousand Steps” route begins in the northern part of the city, starting at the Tramway Car Park, and will take you right up and over the mountains. 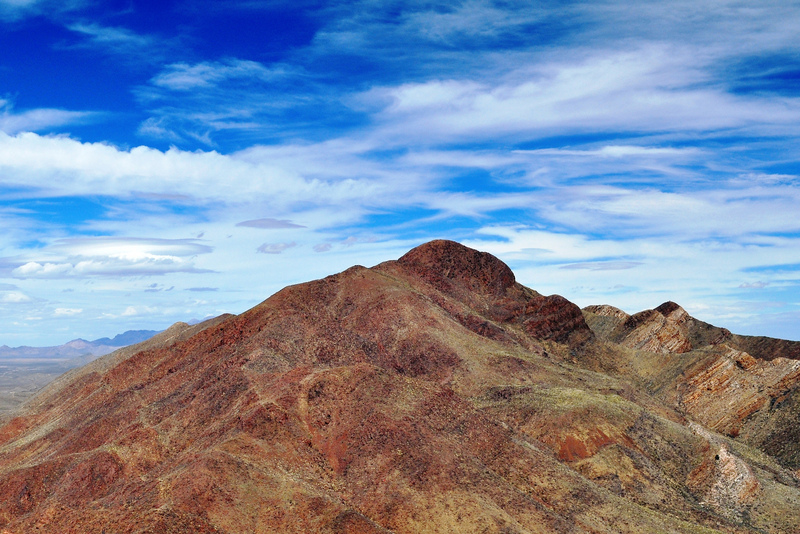 The hike is around 2.6 miles long and reaches dizzying heights of over 1,500 feet. Keep your eyes peeled along the way for the B36 Bomber wreckage, which has remained in a solitary state since 1953 when the plane took its final flight. Tips: Arrive early to beat the sun, and if you’re backpacking solo, don’t forget your phone! When in El Paso, do as the locals do. A firm local favourite is the Scenic Sunday walking route, where hundreds of people take to the hills to catch some morning exercise before the heat moves in. The road is closed to motorized vehicles on Sundays and furry friends are welcome too, making it a popular pick for families. 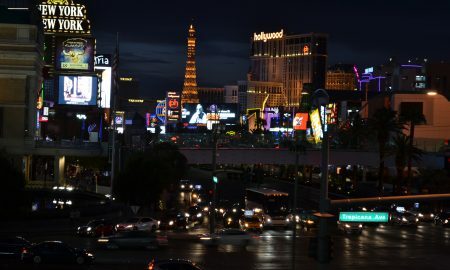 Access to Scenic Drive is via parking at the Kentucky and Richmond area. 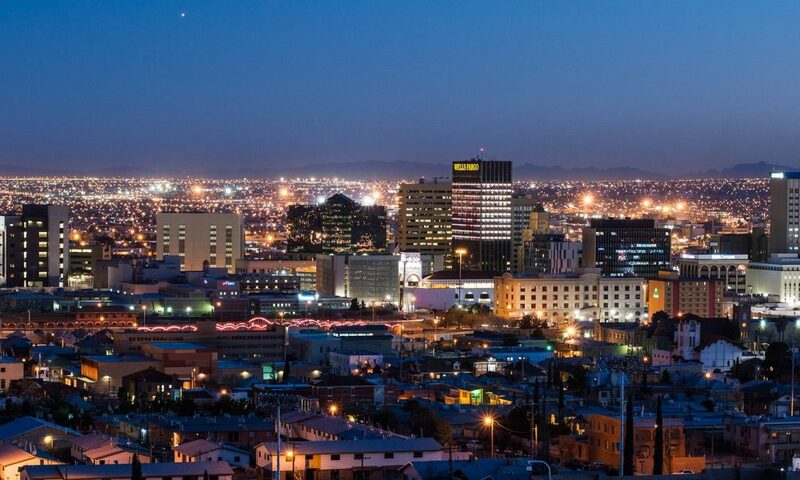 The hotels in El Paso are in the heart of the action, so you’re never too far away from any of the city’s highlights — including this one. 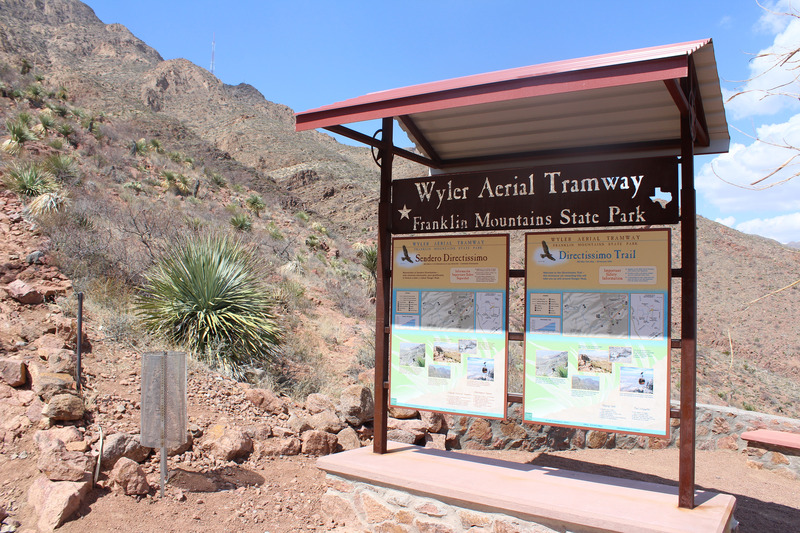 For scenic city views without the labour-intensive hiking, go to the Wyler Aerial Tramway and soar at 2,500-ft. 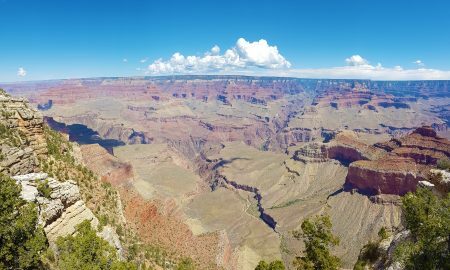 The 360-degree views stretch far and wide, spanning three states, and provide the chance for sunset photography as shadows begin to fall upon this vast and craggy terrain. Many choose to take the trail up and the gondola down, but be aware that on Sundays, the last car down leaves at 5 p.m.
El Paso — the city with nature literally on its doorstep. As a lover of creature comforts, hiking, and the great outdoors, I can’t think of a better place to experience desert life in modern times!